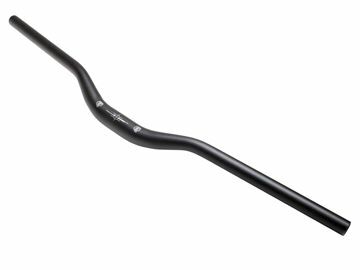 You searched for "blb big"
Super wide (750mm) Freestyle handlebars that were designed to give you more control and comfort during everyday commute. Super wide (700mm) handlebars that were designed to give you more control and comfort during everyday commute. 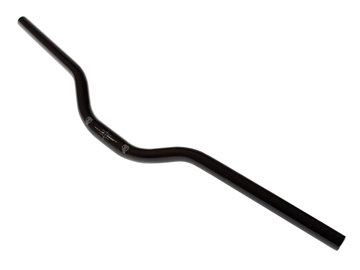 Constructed from double butted 6061 T6 alloy and anodised for a corrosion resistant finish these bars will make you stand out from the crowd. 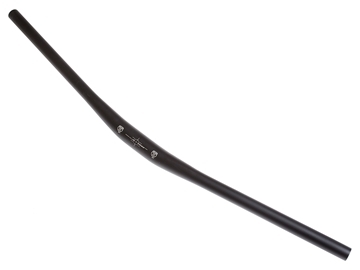 Super wide (720mm) Freestyle handlebars that were designed to give you more control and comfort during everyday commute. Designed by our in house team, the Hitchhiker is all about adventure. From smooth roads to single tracks, gravel paths to cityscapes and beyond, the BLB Hitchhiker does it all and more! "Voted the best touring bike by BikesEtc magazine" - full review HERE. Built from Columbus Cromor tubing and based on touring geometry with all the right clearances, the Hitchhiker delivers a super comfortable, durable and well balanced ride. We're set up 5 possible builds to cover all requirements - 4 drop bar versions for touring/gravel/adventure and a flat bar edition for the daily commute. All bikes will be built in our workshop - and the below specification can be amended to fit your exact requirements. Once you make the order, one of our team will make contact to talk through all of the possible options. For transit reasons all complete bikes are shipped 85% assembled. We strongly advise to take it to your local bike shop where it can be fully assembled, checked, adjusted and prepared for your first ride.